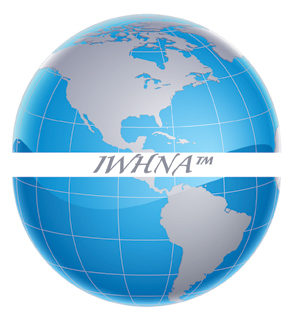 In speaking at an International Health Information Technology Forum in Sarasota, Florida last week, Dr. Abdul Rao, Chief Executive Officer and Chief Research Officer, the Institute of Women’s Health of North America (IWHNA) stressed the importance of creating a cross-enterprise electronic platform for timely integration of patient-specific healthcare information. In his address, Abdul Rao, an ex-USF Dean, mentioned that many cost-effective, secure and flexible platforms for enterprise-wide information sharing are currently in use in healthcare industry world-wide. In addition to increasing the efficiency of the healthcare providers and facilities, this integration has radically improved the quality of healthcare delivered to the patients. However, most existing platforms lack the ability to integrate information across various enterprises thus greatly limiting the usefulness of these applications. More importantly, they lack the most critical feature of endowing the patients and their caregivers the ability to access their comprehensive healthcare information in a secure and user-friendly environment. “With advances in information technology that we have witnessed in the past decade, accomplishment of this goal is only a matter of strategic investment of resources and commitment” said Dr. Abdul Rao. “This is also in conformity with President’s Obama’s earlier declaration of creating comprehensive digital health records within the next five years”. Under the leadership of Dr. Abdul Rao, the Institute of Women’s Health of North America; the largest healthcare provider for women in Florida, has started implementing a strategic plan to not only create an enterprise-wide paper-less environment in all its campuses but to make it available to patients and their caregivers in a safe and user-friendly environment. “However, our ultimate aspiration in creating a digital health record goes far beyond this goal” said Dr. Abdul Rao. “We are determined to lead this process of integration of healthcare information in the nation by encouraging our patients to subscribe to Google Health allowing their specific information across the enterprises to be uploaded in this platform”. Google Health is a safe, secure and highly flexible electronic platform that allows patients to store and manage their comprehensive healthcare information in a central place. Its features such as user-friendliness and 24/7 accessibility were extremely important in the selection of this platform by a group of “users” who were invited by the Institute to participate in this process. It is anticipated that by July 2010, majority of the patients in the Institute’s affiliated campuses would have established a Google Health account, allowing their data, with their prior consent, to be securely uploaded into this platform. Integrating this information with their medical records from other providers, hospitals, pharmacies, diagnostic laboratories, etc., will create a powerful tool for both the patients and the providers in managing their health and in providing quality clinical care at the most affordable price. 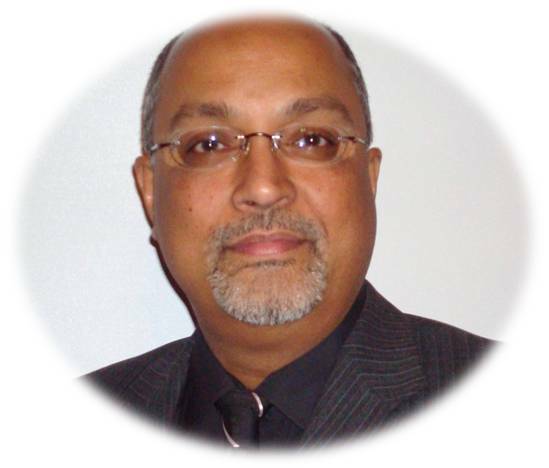 Dr. Abdul Rao has previously served as the Medical Director, Division of Medical Informatics, Thomas E. Starzl Transplantation Institute, University of Pittsburgh, Pittsburgh, Pennsylvania. During his tenure, the Division was instrumental in developing a comprehensive electronic application for management of transplant patients entitled: ELECTRONIC DATA INTERFACE for TRANSPLANTATION (EDIT). This application has now been commercialized by Management Science Associates, Inc. He also served as the Vice Dean for Medical Informatics, Drexel University College of Medicine, Philadelphia, Pennsylvania. The Institute of Women’s Health of North America, Inc., is a non-profit 501(c)(3) organization established in the State of Florida in 1997. As the largest healthcare provider to women in Florida, its mission is to improve women’s health through outstanding clinical care, cutting-edge clinical and behavioral research, education and community outreach. It has affiliated campuses in six cities in Florida and is planning to extend its services to other underserved areas in the state and the nation.